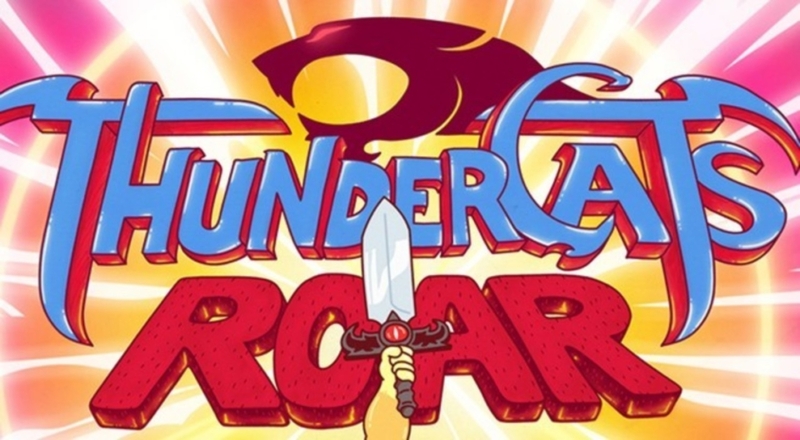 Today we’ve taken the first step in an ambitious project to create a comprehensive Encylopedia resource for the 2011 ThunderCats series. 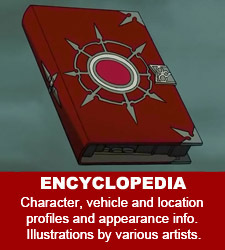 The Encyclopedia will be a visual and text based guide to the characters, vehicles and locations that appear in the cartoon. 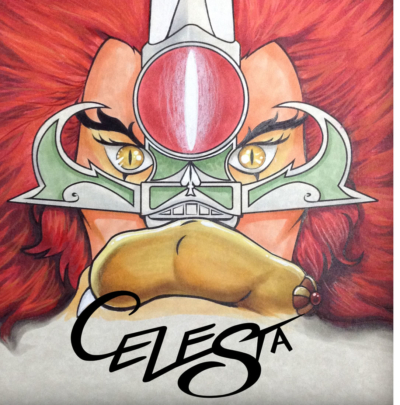 Each reference page will include an original illustration by one of our Staff Artists. Helping us kick off the illustration side of the guide is forum regular and talented artist Balgus82. We asked Balgus to join the team because of his knack for developing cartoon accurate pieces with a style that fits our visually rich site. 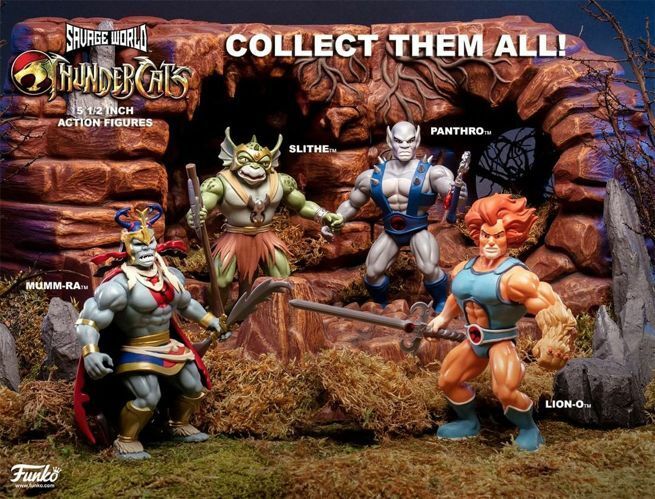 So far the Encyclopedia includes our first profile, of Lion-O of course. We’ll be adding more pages each time Balgus and other artists complete a character illustration. If you would like to be considered as a site artists please contact mark@thundercatslair.org and provide a link to examples of your ThunderCats 2011 fan art. If you need another artist let me know.